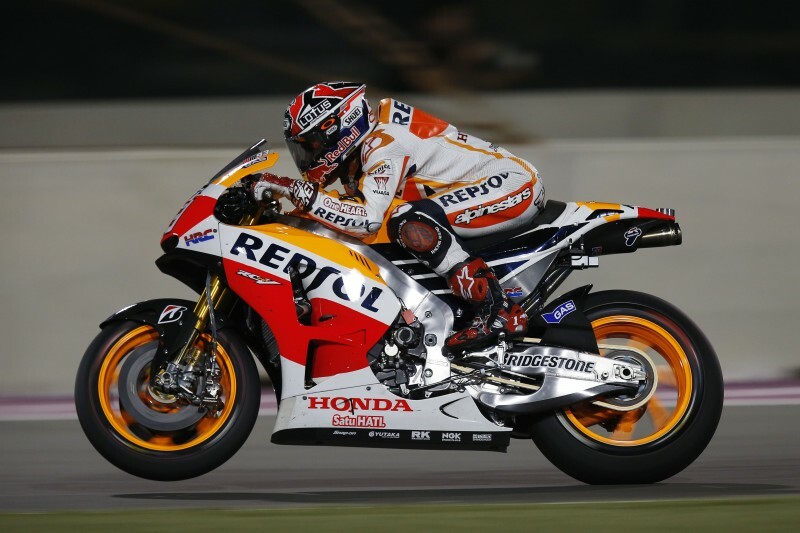 Repsol Honda’s Marc Marquez and Dani Pedrosa enjoyed a productive second day of the 2014 season at the Losail Circuit in Qatar. 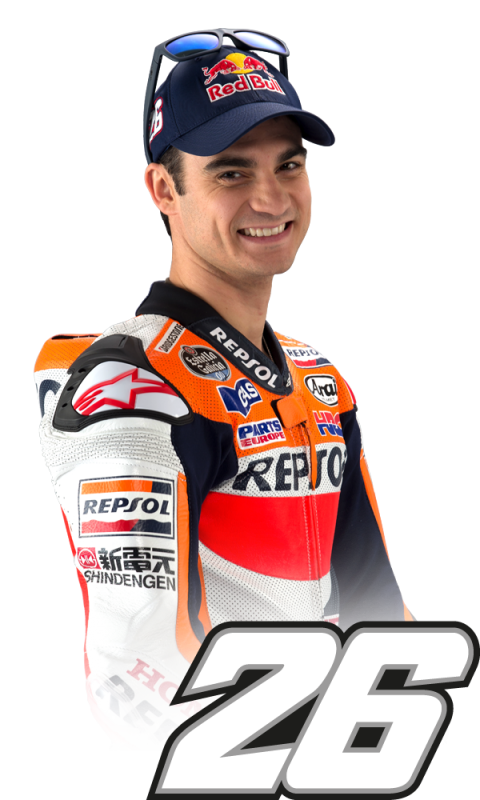 Marc, who took some painkillers today (but no injection) to ease the pain from his injury, completed a total of 32 laps today, recording his fastest time of 1’55.446 in FP3 placing him 5th in the combined times. 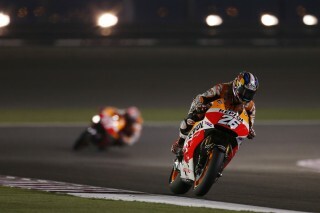 Teammate Dani, recorded his fastest time of 1’55.562 in FP2 and completed 34 laps in total, finishing 8th for the day. 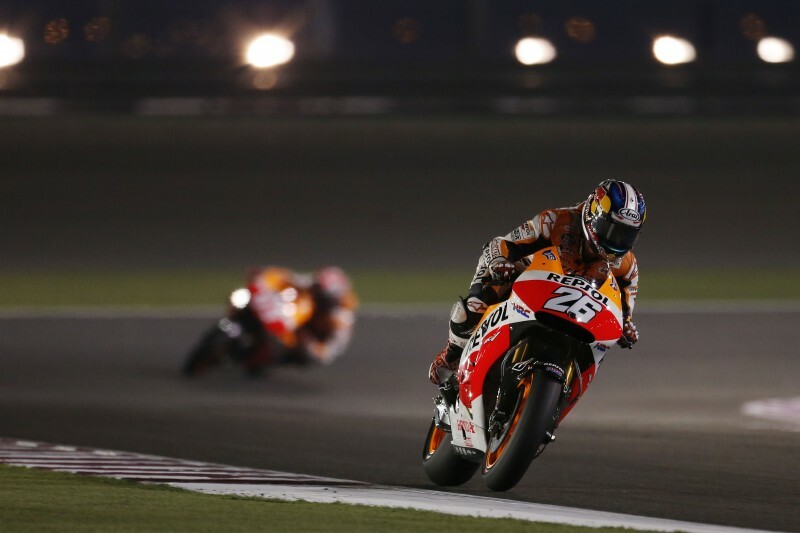 Both Marc and Dani remained on the soft rear tyre in both sessions. The riders will be back on track tomorrow for FP4 at 19h55 local time, and have confirmed their spot in Q2 which will take place at 21h00. "The day went pretty well. Besides not being as high up the timesheet as I would have liked, I'm happy because my leg felt much better than yesterday. We’ll see if things continue in this way tomorrow, as I had a little more strength today and less pain. We have also improved our setup, although we still have room for improvement with the bike and also myself. 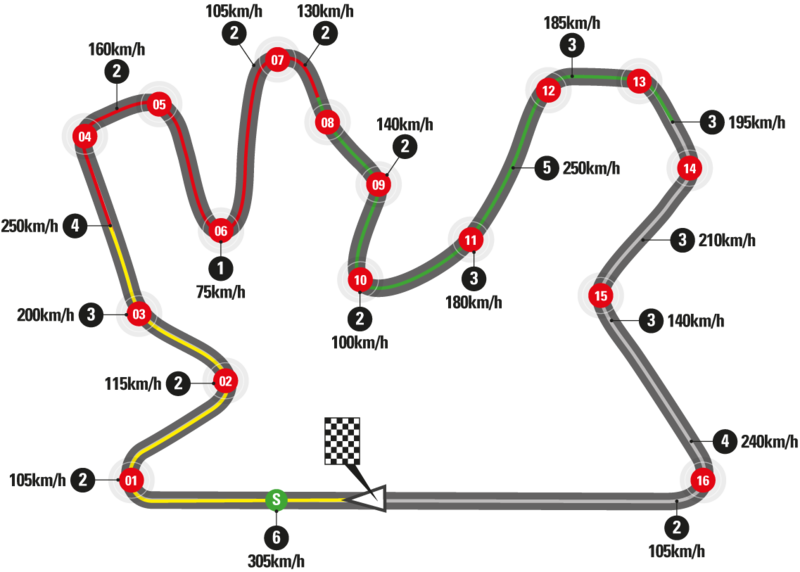 Tomorrow we shall continue working in the same way with a focus on the race. 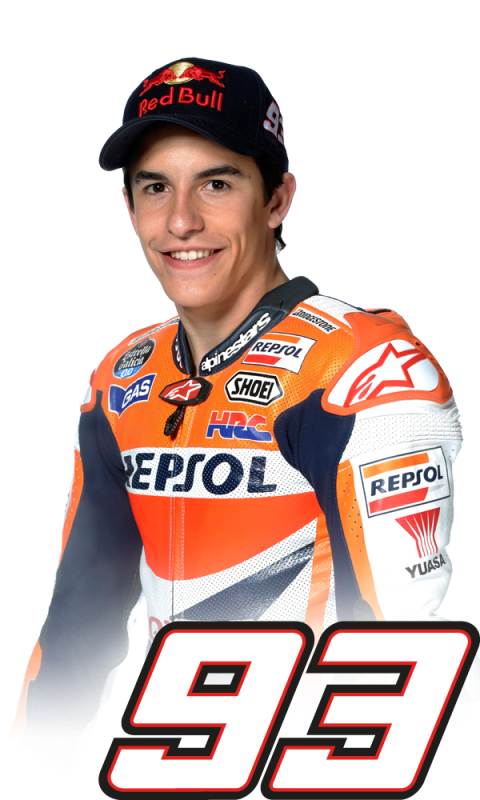 Qualifying is going to be difficult, because the Open class riders have a softer tyre available, but the important thing is the race"
"I am working on improving everything a little: my one-off lap times, my overall pace, my feeling with the tyre and also my feeling with different fuel amounts in the tank. We are focusing on many things with very little time available. At the moment we haven't taken a big step forward, so we hope to keep up our steady progress and not to get worse in any aspect. We have chances of getting a top time tomorrow, but I have to work on my fast laps in order to do so. 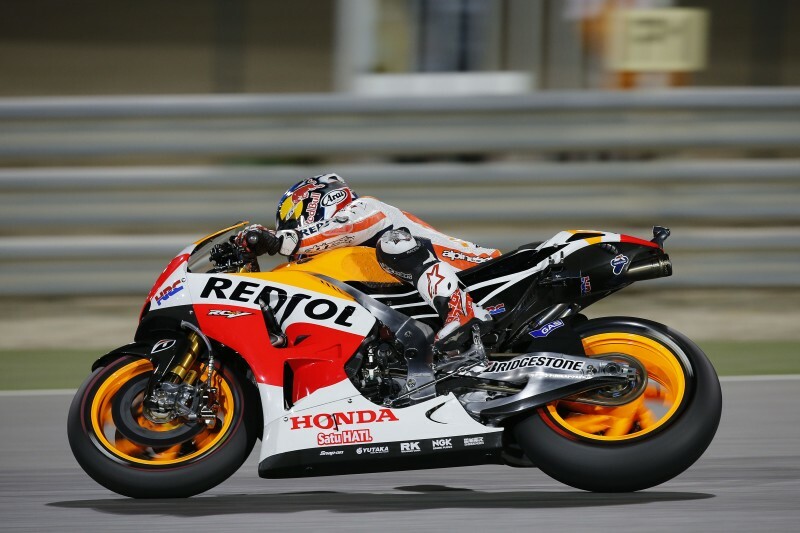 There are riders setting very quick times so far, and I'm sure that the qualifying session will be tough!"